Gracas a Deus is a charming guest house right in the heart of Maseru City. 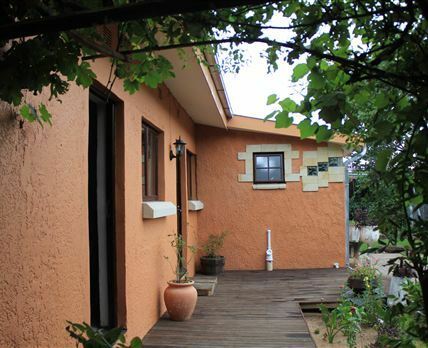 The guest house has four rooms and is ideal for those looking for great accommodation in the area. Cancellation : A deposit of 50% on reservation. If cancelled: 0-7 days prior to arrival, forfeit 100% of deposit; 7-14 days prior to arrival, forfeit 75% of deposit; 14-21 days prior to arrival, forfeit 50% of deposit; 21+ days prior to arrival, forfeit 40% of deposit.